For IT and business leaders social media communication provides an attractively priced and innovative communication infrastructure. Similar to them top management and business line managers increasingly recognize that social media creates a fundamental channel for information exchange. Social media offers cost effective way of collaboration and communication. Moreover, social collaboration tools open collaboration channels for supplier relationships. Large companies do not collaborate with large businesses only, but with smaller ones too. 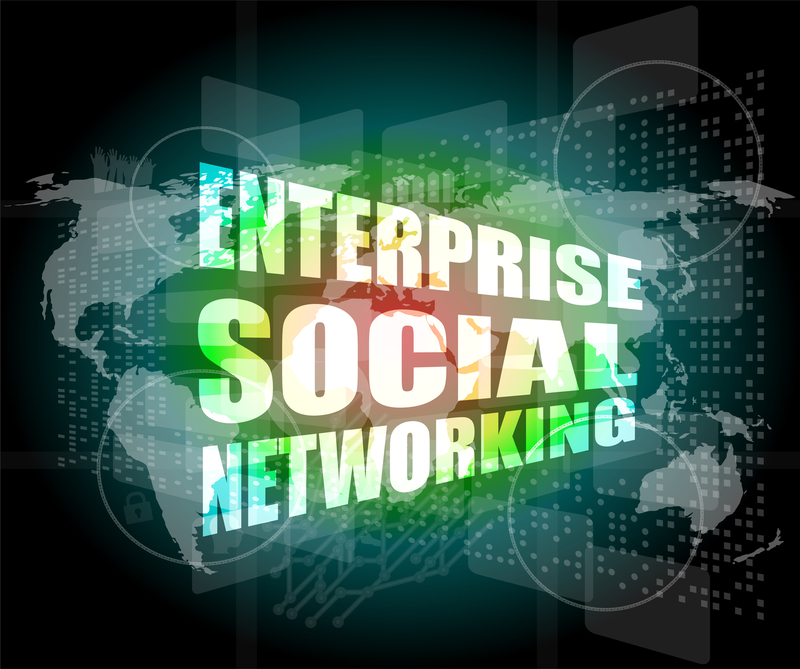 Large enterprises interact with small suppliers or smaller customers that increasingly use social media collaboration solutions. It morphs into collaboration ecosystems. The emerging communication and collaboration solutions are based on the convergence of services (like document collaboration) by one provider, with communication and collaboration solutions (like voice, screen sharing, and instant messaging) from another provider in a partnership-type model. Social media communication services can trigger security risks due to their peer-to-peer nature. Clients become serviceproviders for services like conferencing. Hence, in a peer-to-peer world, users also host the group services. In fact, it requires a rethink of governance and communication policy. The leaders need to decide the hierarchy of the usage of the software – so who will be allow to use under which conditions, for which purpose and have more access to it. Probably, one day most IT and business leaders will opt for a policy of allowing the usage of social media for most work situations. However, they will need to remember to put limits place on usage and develop clear usege polices, in some sectors.